One of the most romantic images of love is a couple at the beach, they could be walking, talking, holding their hands, kissing each other, smiling or hugged, in any way this is always a great idea to show how much we love someone. Below you are going to find a great selection of couples in love at the beach, that I know you will love. A couple in love in a tender kiss at the beach. A couple in love holding their hands at the beach. A couple in love walking and leaving their footprint. A couple in love sitting on the sand and watching the sea. A couple in love kissing each other at the beach. A couple in love hugged at the beach. A couple in love at the beach in a romantic situation. 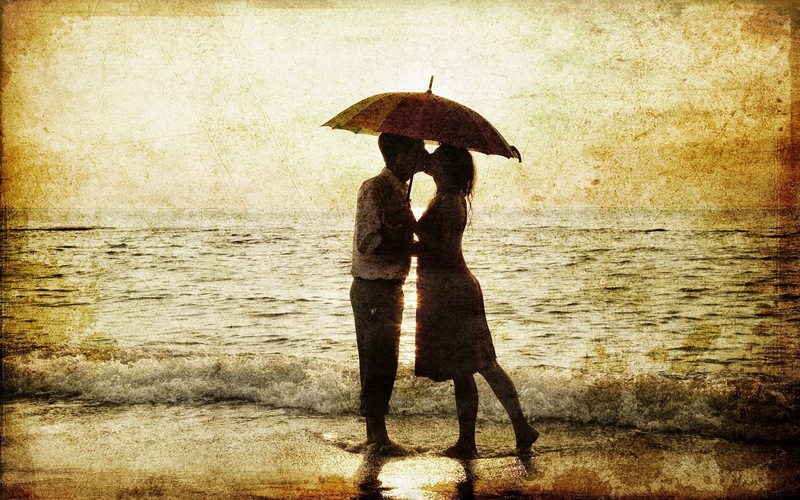 A couple in love kissing each other under an umbrella. 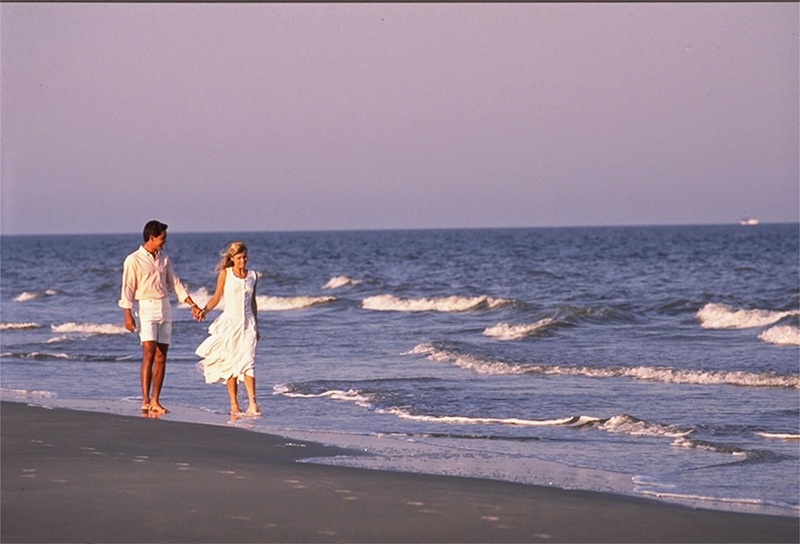 A romantic couple in love walking at the beach.